As one gets further into the game of golf, it is inevitable that previously insignificant aspects of the game get more and more critique. It is the pursuit of that extra few yards off the tee, more consistent approach shots, better feel around the greens, etc. It has happened to me with being more selective of the clothes and shoes I wear, what glove I use, and the ball that I choose to play with. When I first started playing golf, I used to think that all golf balls were pretty much the same. Ones that I found in the woods or pond were the same as the sleeve of Titleist Pro Vs that I bought in the pro shop that morning (and lost after 3 holes). Over the years I began to play more and more and a lot of variables in my game became constants. It was those constants that allowed to me to really notice the variables that occurred round after round. This is how I started noticing how different balls behaved differently. Modern standards dictate that the ball be 1.68 inches in diameter and weigh 1.62 oz. For the most part, golf ball manufacturers make 1-piece, 2-piece, 3-piece, 4-piece, and 5-piece. The pieces refer to how many layers the ball has. For example, a 2-piece has a solid core with the dimpled urethane cover. The 1-piecers are range balls or mini golf balls; same material throughout, cheap to manufacture, and durable for the abuse they take from duffers like you and me. They won’t travel as far so never use them for playing a round. 2-piece construction balls are the cheapest ones you’ll find for sale and are great for beginners. Consisting of a solid rubber core wrapped in a very durable urethane cover, they are a low spin ball. Meaning that they have minimal backspin off the club face and hence will roll further down the fairway, generating more distance. The drawback is that they don’t offer the control that the next batch will. 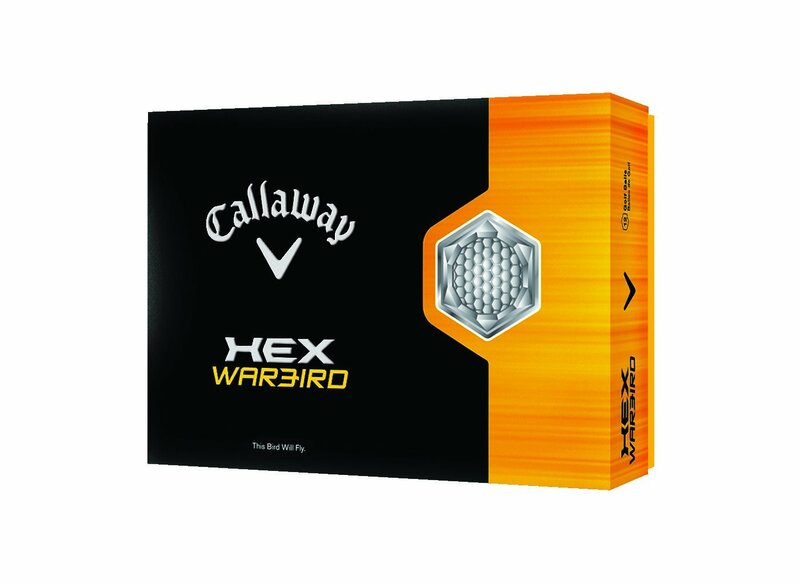 3-piece balls will be perfect for the golfer that isn’t a beginner, and has started to consistently shoot rounds in the high 80s and 90s. Added around the solid rubber core, there will be a layer of synthetic rubber, plastic, or resin material called a mantle. The mantle is what will give these balls a softer feel and more spin. That is great for control, but for a beginner that will sacrifice distance. Intermediate golfers have already made up for this shorter ball flight by generating more club head speed at impact, so that’s why this ball is best for them. Covers on 3-piece balls will be softer, increasing feel, but which will scratch a little easier. 4 piece and 5-piece balls add more mantle layers designed to optimize feel, spin, control, launch speed, and distance. These are the balls the pros use, and as such, are priced the highest. What is actually inside of golf balls matters! Remember, do your research, and find the ball that is right for you and your game. You may generate a lot of speed on your downswing so you can get away with a softer ball that you can control better. Also, don’t forget about testing out how a ball rolls off your putter and along greens. The confidence you’ll get from a ball that feels great off the putter will put your mind at ease as you are standing over that birdie putt. See our Related Post below to get the best Golf Balls for you. I’ve played them all low to high price. I am 68 not in good shape physically due to knee and back injuries. I consistently shoot in high 70s to low 80s. I have finally settled on the Noodle Soft. Can’t beat the price or the performance. Nice. Thanks for the input David!